Our leadership team contains a mix of UX, EdTech and business expertise. Colman Walsh started working as a UX designer in San Francisco in 1999. He founded UXTraining.com in 2013, a specialist provider of user experience training, delivering classroom-based training programmes in cities and corporations across Europe and North America. 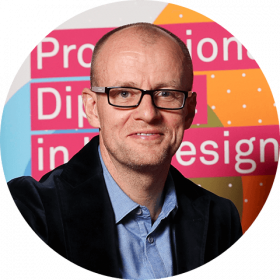 In 2017, he established the UX Design Institute, which has a broader remit to become the global leader in UX education and certification. Anthony is a seasoned entrepreneur with over 30 years' experience developing, managing and leading successful businesses. A pioneer in the EdTech sector, he founded and led the Digital Marketing Institute (which was acquired in 2017), the global certification standard in digital marketing, with courses taught in over 80 countries. In 2015, he founded Code Institute in an effort to fix the chronic skills shortage that exists in the software development sector. He is a senior board-level advisor to venture companies and startups. 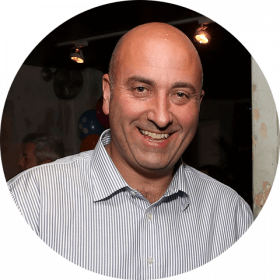 Tim has over 25 years of experience in developing and running digital and omni-channel businesses. He brings strong expertise in strategy, business planning, change management, CRM and analytics, digital transformation and talent management. Most recently he served as General Manager for RaboDirect in Ireland from 2012 to 2018. 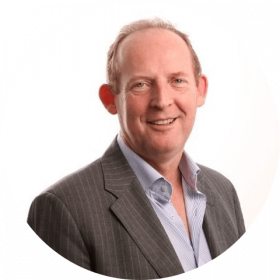 Hugh has more than 20 years experience building, scaling and managing pan-European sales and marketing organisations within the technology industry. From 2002 to 2016 he ran and scaled IBM's largest digital sales centre globally, with over 800 employees. He brings a wealth of experience in inside sales, digital sales and digital business models.